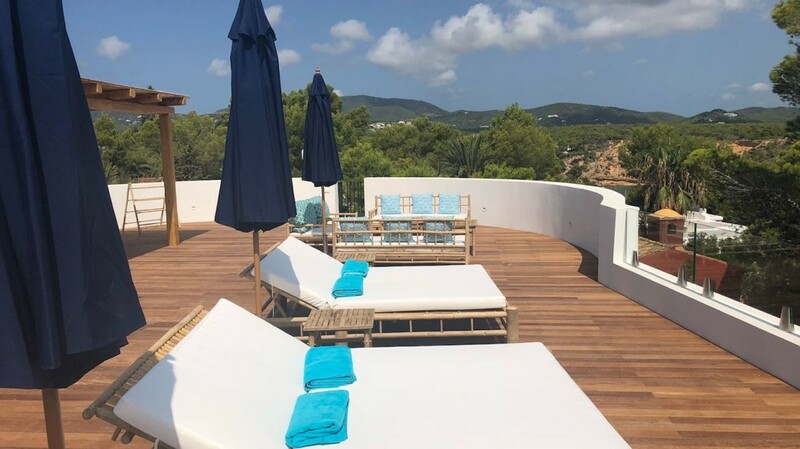 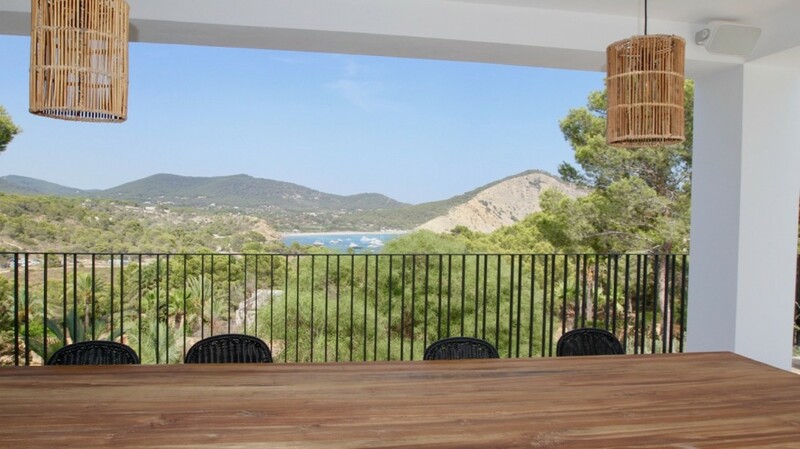 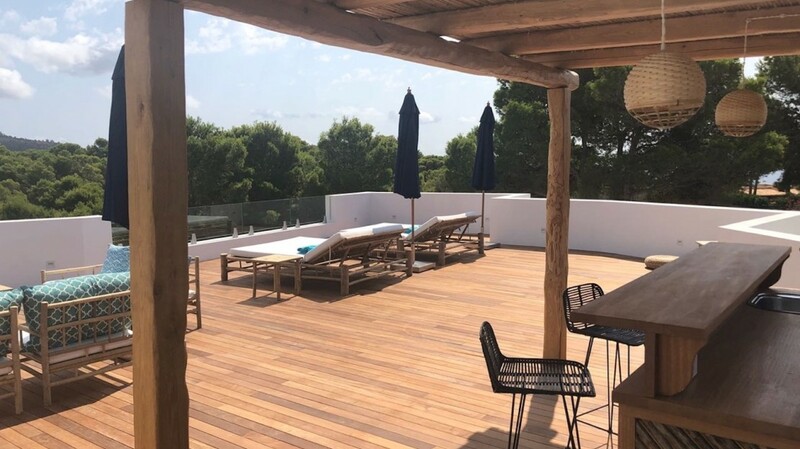 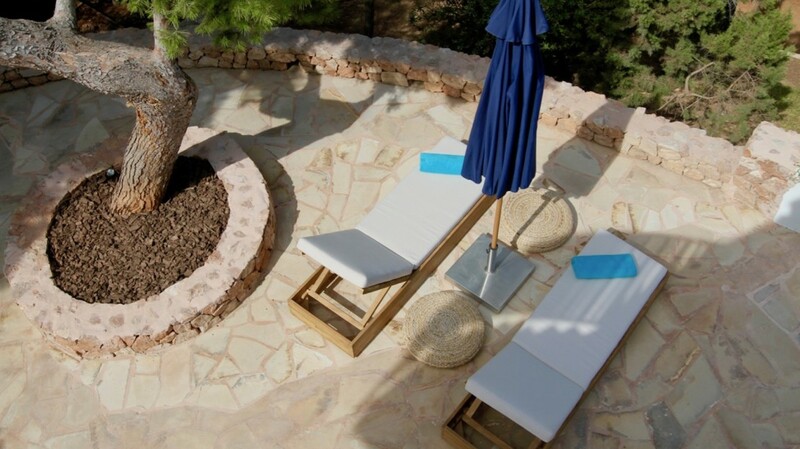 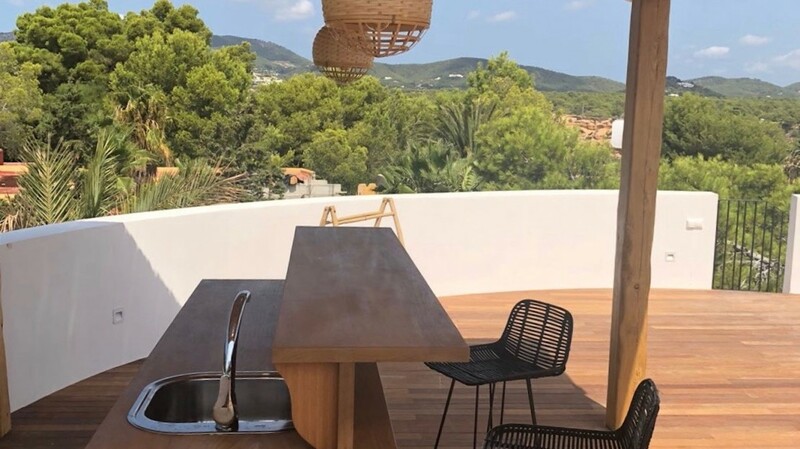 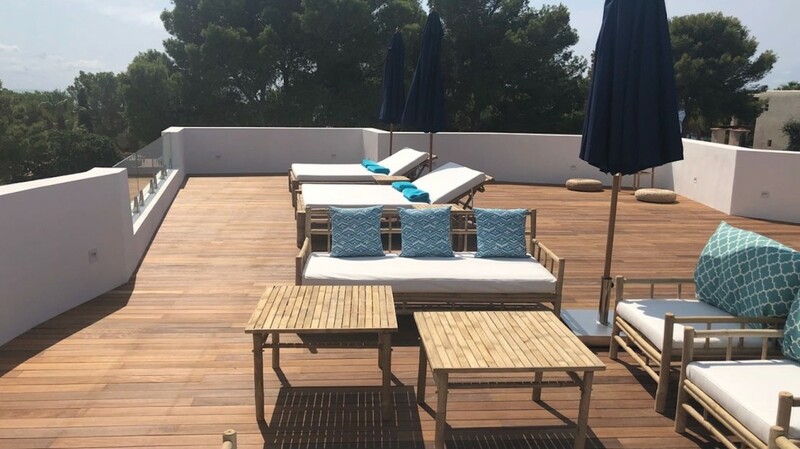 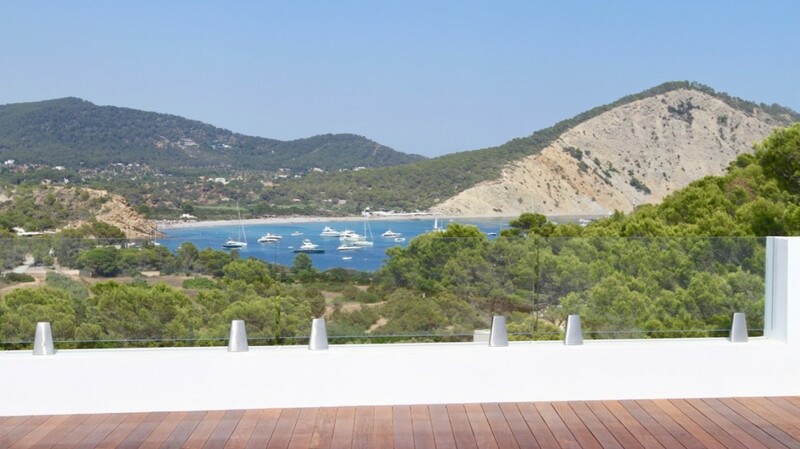 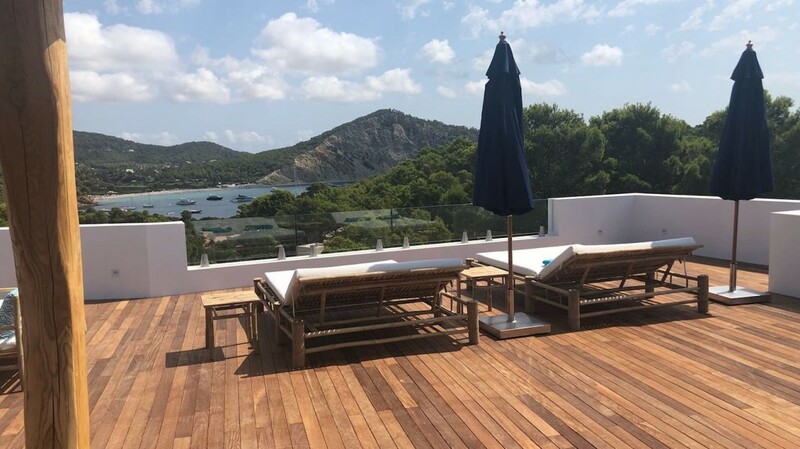 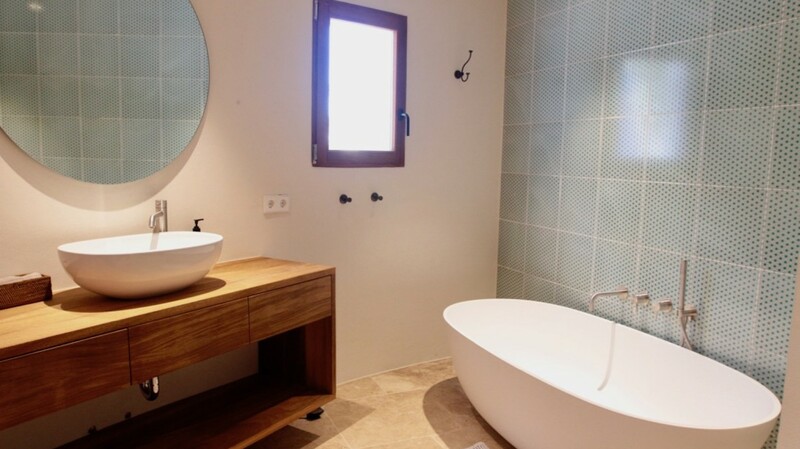 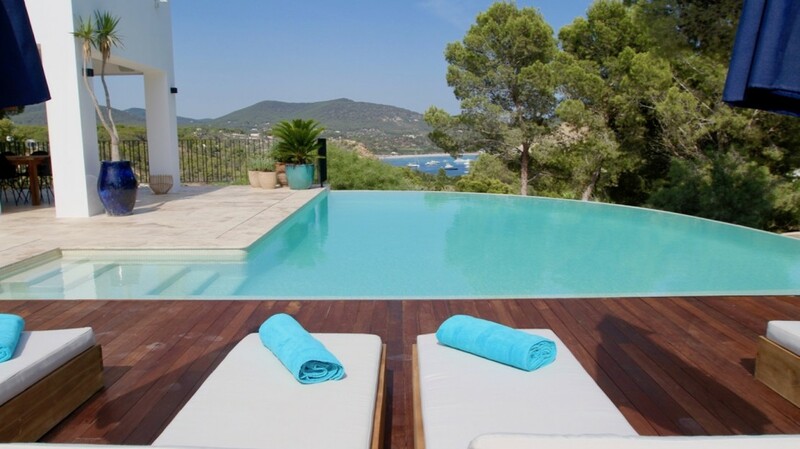 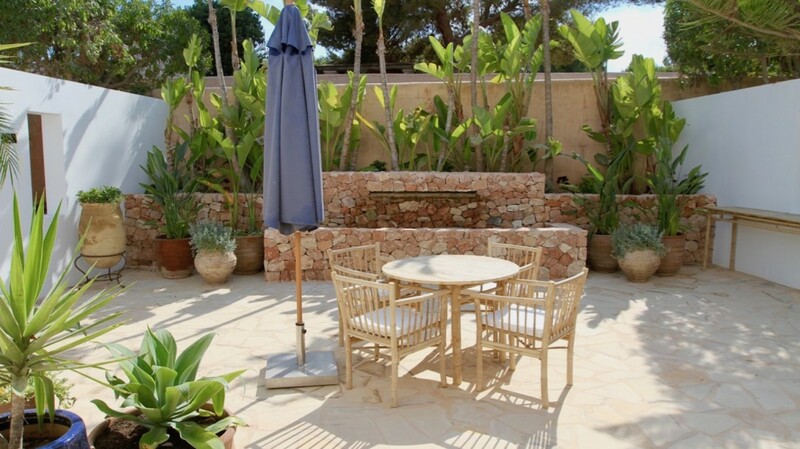 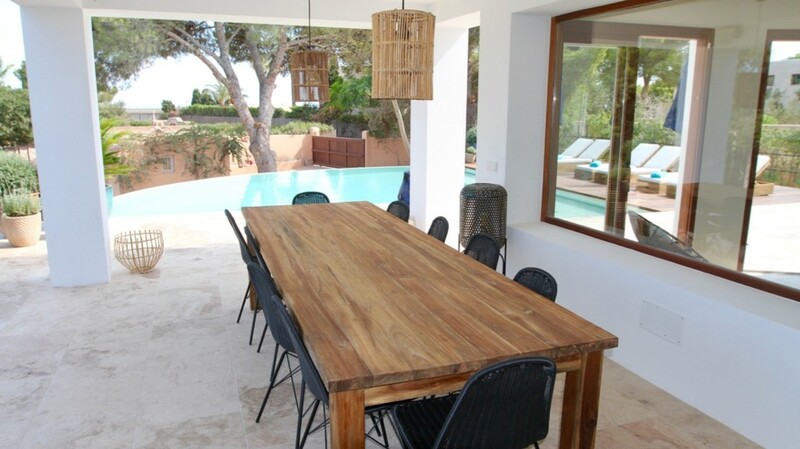 Beautiful modern luxury villa with private pool and sea views on the peninsular of Porroig – one of the most attractive areas of Ibiza, 5 mins drive away to the beach of Cala Jondal. 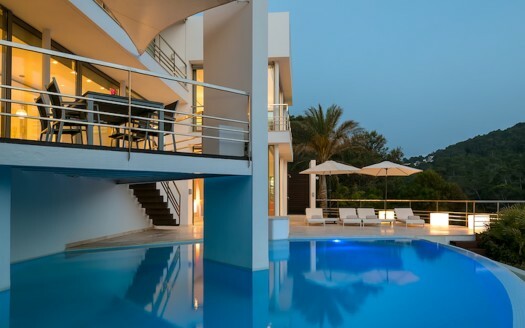 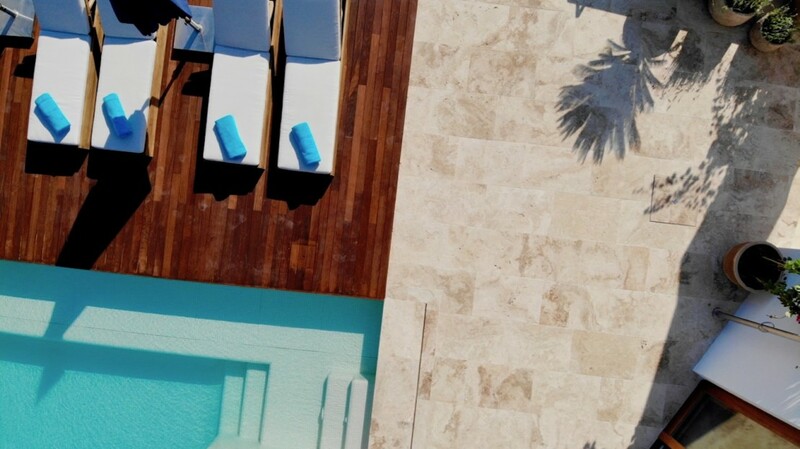 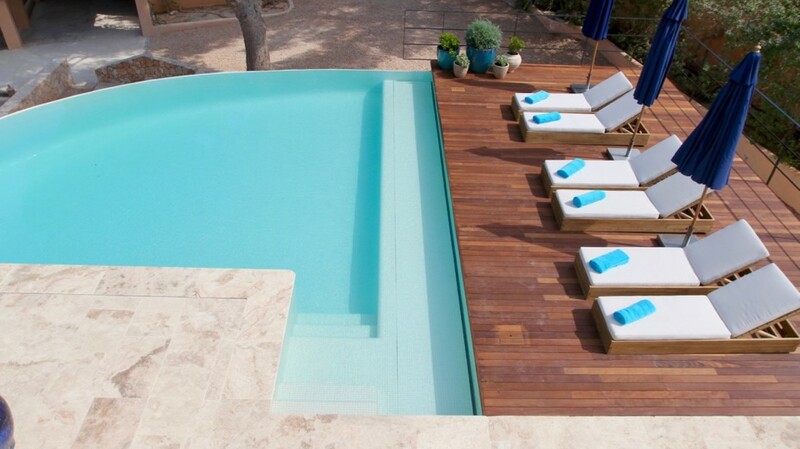 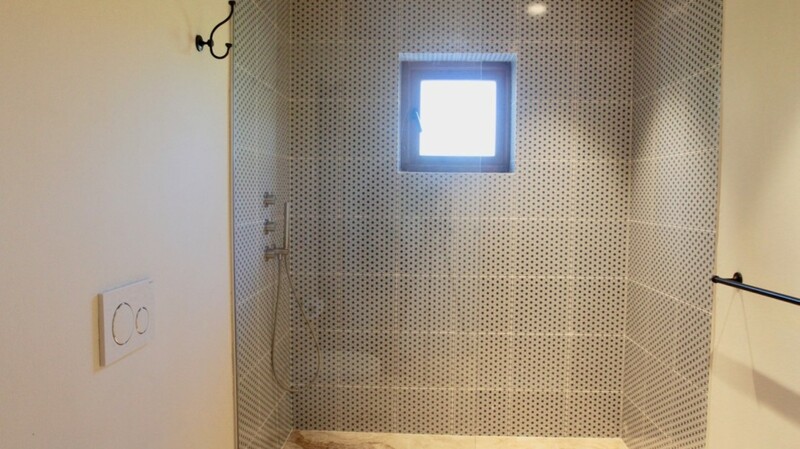 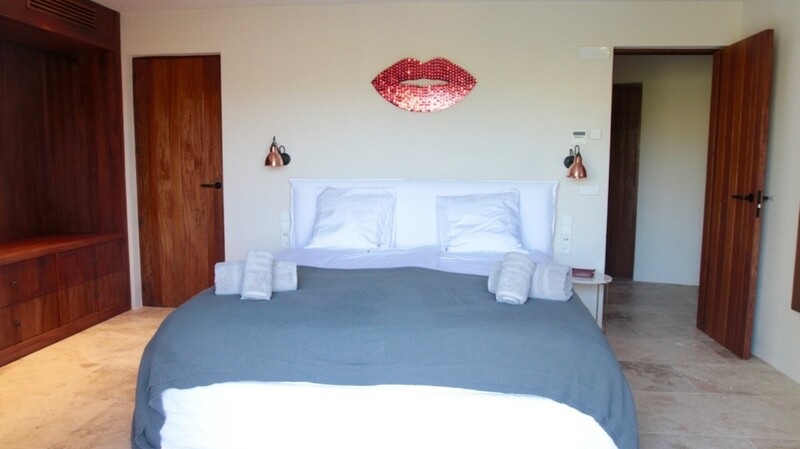 The villa has just been totally modernized with the highest quality materials – and with exquisite taste. 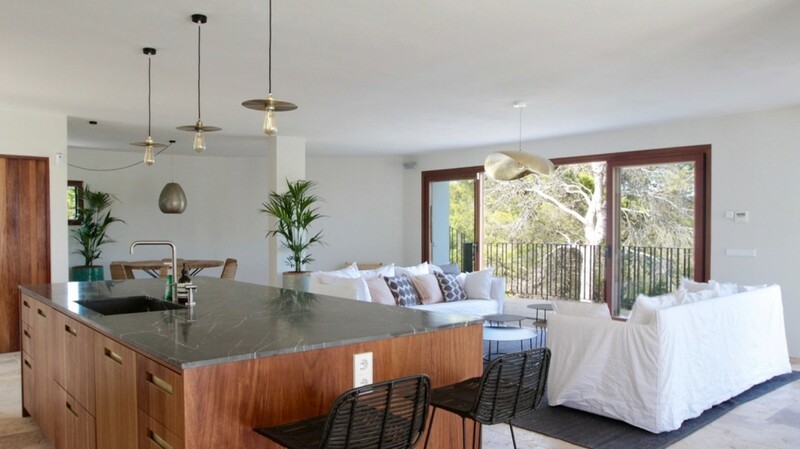 A large living space with an open concept kitchen and a living room that opens onto a porch terrace with a dining table. 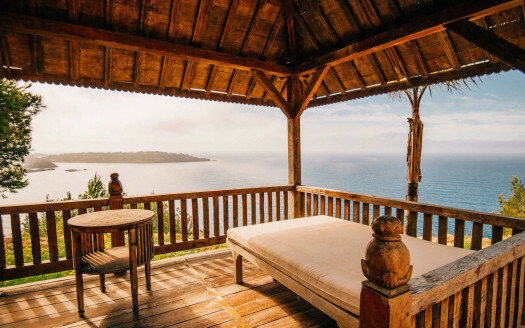 From this level, you will enjoy the beautiful sea view and the green hills in the background. 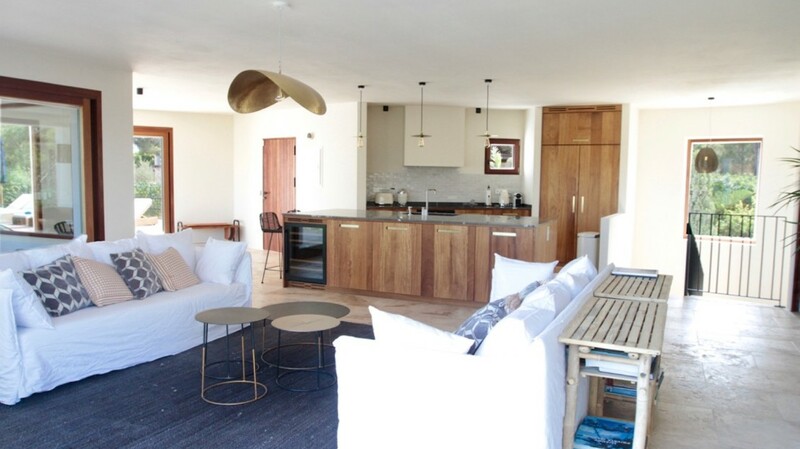 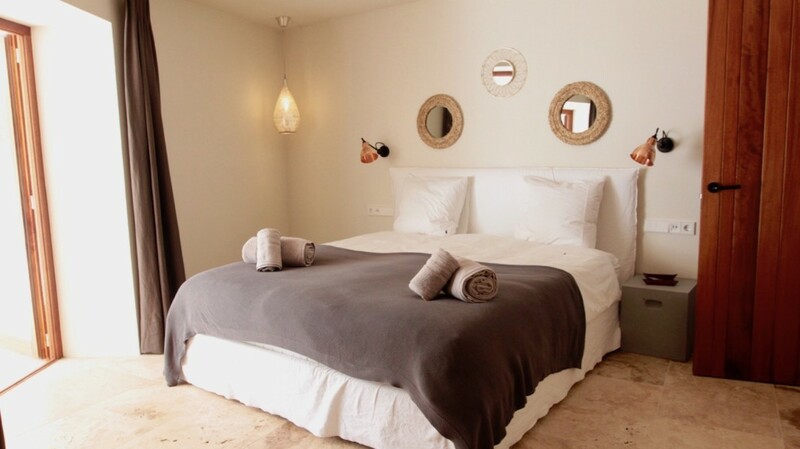 On the the lower level there are four double bedrooms – all with impressive en-suite bathrooms. 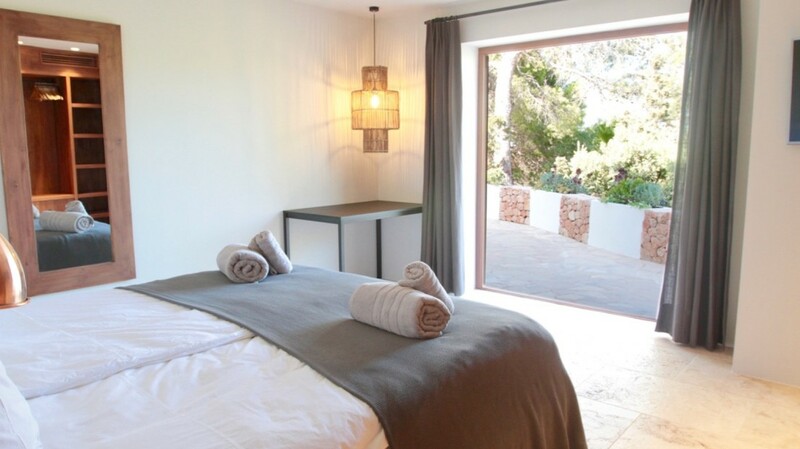 Two of these bedrooms enjoy the sea view and the others has access to private gardens with seating areas.